Register here for the 28-day program and get access to the VIP member community (valued at $1,000) as your bonus for early registration. 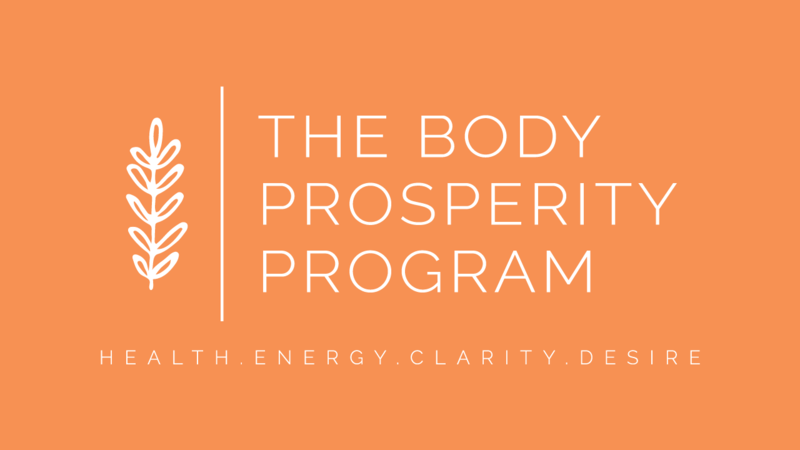 You will have on-line access to the program beginning July 7th in order to prepare for day 1 of the detox portion of the program. An email reminder will be sent to you.